Last updated by Lewis Howes at December 28 2011 . 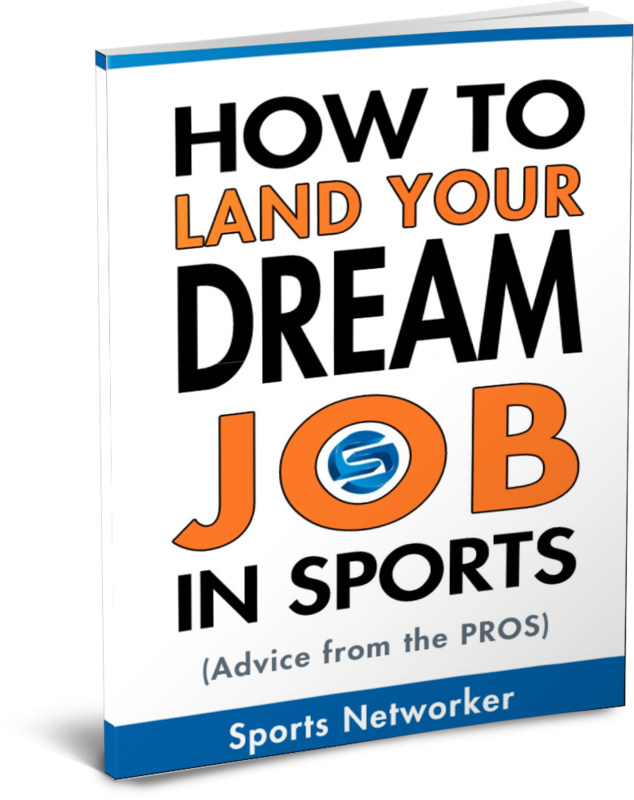 Here at Sports Networker, we are constantly striving to bring you the best advice from successful sports business professionals on how to get a job in sports. We dug through the archives and found this gem where Lewis Howes interviews Darren Rovell, CNBC’s Sports Business Report and the author of the “Sports Biz Blog” on CNBC.com….